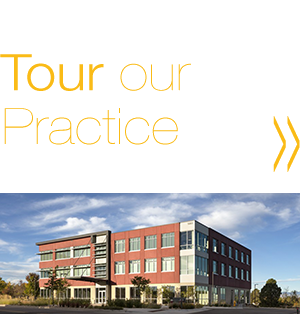 Join Dr. Edmon Khoury and his colleagues for an event of featured presentations, live demonstrations of nonsurgical procedures, over $3,000 in giveaways, free food and drinks and much more! 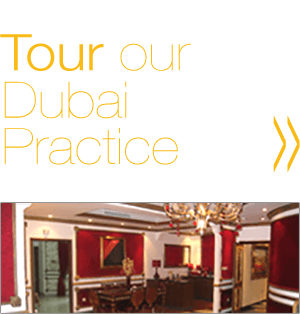 Dr. Khoury will be presenting on the most advanced laser facelifts, Smartlifting™. 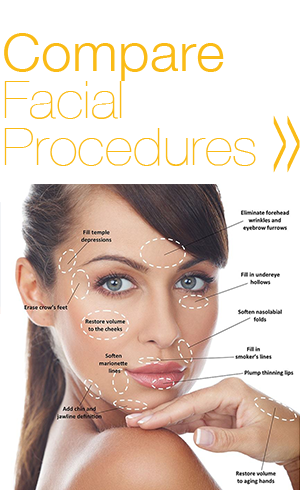 This procedure uses a minimally invasive method to achieve total facial rejuvenation. Don’t miss out on this great opportunity to hear the latest in a variety of cosmetic procedures. Space is limited so save your spot TODAY and RSVP HERE! RSVP TO ATTEND THE BIGGEST EVENT IN OUR HISTORY! Special and discounts both surgical and nonsurgical procedure that are guaranteed to be the lowest price we offer all year! Live presentations by our team of accomplished MD’s on the very latest advancements in their fields! All bod:evolve VIP members receive a special gift! Click here to learn more and RSVP TODAY!